There are endless ways to decrease and improve your separation process efficiency. As you know, centrifuges are rated by the volume of material they process per hour. If your centrifuge is rated at 40,000 lbs. per hour, that's the greatest amount of material it can process efficiently. Issues with maintenance, automation, material type, and flow rate reduce the amount of material your centrifuge can process. By taking steps to increase your separation process efficiency, you can optimize your flow rate, produce quality products, and increase your profits. There are many potential causes of separator inefficiency. From overfeeding the machine to having inadequate back pressures on the line or maintaining an incorrect material temperature, any upset in your process can lead to poor efficiencies. To optimize your separation process, follow these steps. The first step in identifying separation process inefficiencies is calculating your flow rate. We've created a flow rate calculator where you can enter your current processing specs and find out your flow rate. Once you know your flow rate, a process application helps determine where, when, and how your separation process is not optimized. Having a few variables off can add up to tens, even hundreds of thousands of dollars lost annually. Machines that are inadequately or under-maintained are common sources of process inefficiency. While some facilities ignore or postpone maintenance in order to meet deadlines, doing so can cause your centrifuge to consistently underperform. Even when you know proper maintenance is a must, scheduling it around plant shutdown days or rush orders can be difficult. Work with a maintenance provider who's willing to work with your facility's timeline. Sometimes, all you need to improve separation process efficiency is an automation adjustment. If your automation technology is old or outdated, you're leaving money on the table. Issues with centrifuge efficiency start small and get worse the longer they go unattended. When your operators are unfamiliar with the interworkings of your centrifuge, they're less likely to catch those early signs of inefficiency. 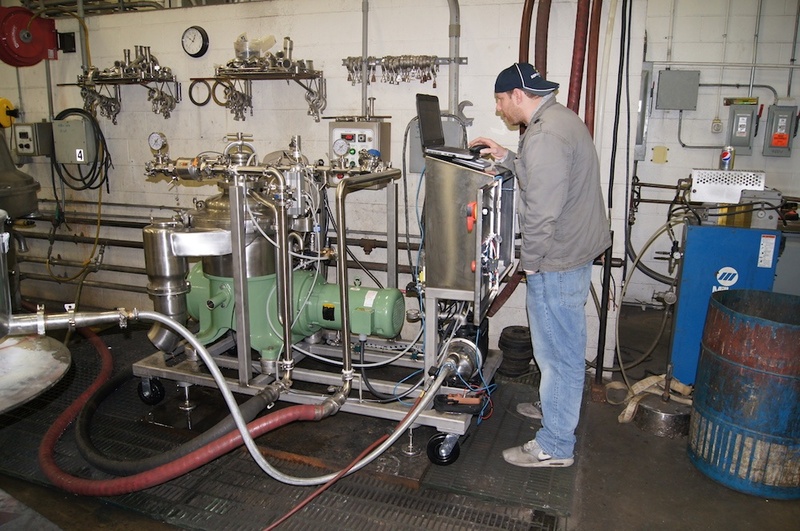 Separators Inc. provides on-site training classes for operators and owners to explain how a separator works, its functions, its role in the facility, how it operates, and how to troubleshoot problems. Sometimes separation process inefficiency stems from the mechanical side of things, and other times it stems from how the system is set up to run. We work with facilities to ensure their separation equipment is maintained and automated to provide optimal separation efficiency. By following the tips listed above, you'll be well on your way to identifying and optimizing your processing capabilities.